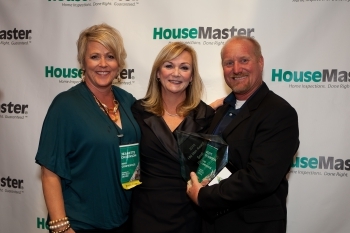 ALBUQUERQUE, N.M.--(Dec. 1, 2017) – HouseMaster franchise owners, Michael and Kathy Smit, received the Home Inspection Excellence Award at the company's annual conference held October 18-21 in Itasca, Illinois. The Home Inspection Excellence Award is given to honor those owners who reach the milestone of being in business for 15 years. 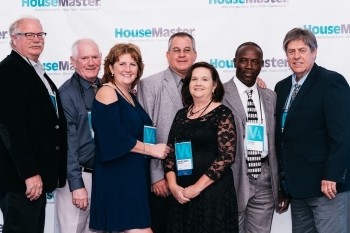 HouseMaster President, Kathleen Kuhn, and corporate members hosted the conference and event honoring the successes of franchise owners from the past year and celebrated their lasting impact on the home inspection industry and the consumers they serve. Conference attendees enjoyed sessions focused on new programs and initiatives designed to help customers, including the company’s new home management system, HouseMaster Cloud, which offers customers an easy way to manage and maintain their homes with the help of online document management, maintenance reminders, recall alerts, and more. 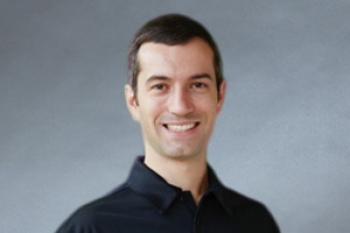 "This year we are elevating the performance of our owners and raising the bar in the home inspection industry with HouseMaster Cloud," Kuhn said. 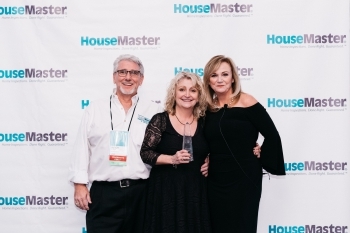 "HouseMaster franchise owners will be better equipped to help agents build and keep relationships and homeowners organize, protect, and improve their home. 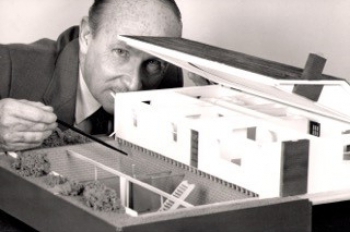 This will make HouseMaster the leader in the home inspection industry." For more information, contact Michael Smit, 505-299-4606, housemasternm@gmail.com. HouseMaster has been providing quality home inspections for buyers, sellers, and agents since it was first founded in 1979. Over the years we have gained the reputation as the most trusted home inspection company in North America. With more than 300 franchised areas throughout the United States and Canada, HouseMaster is one of the largest home inspection companies around. Each HouseMaster franchise is an independently owned and operated business. HouseMaster is a registered trademark of HM Services, LLC. 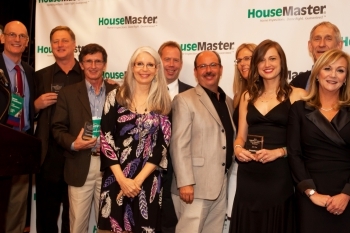 For more information, please visit www.housemaster.com or call 1-800-526-3939.